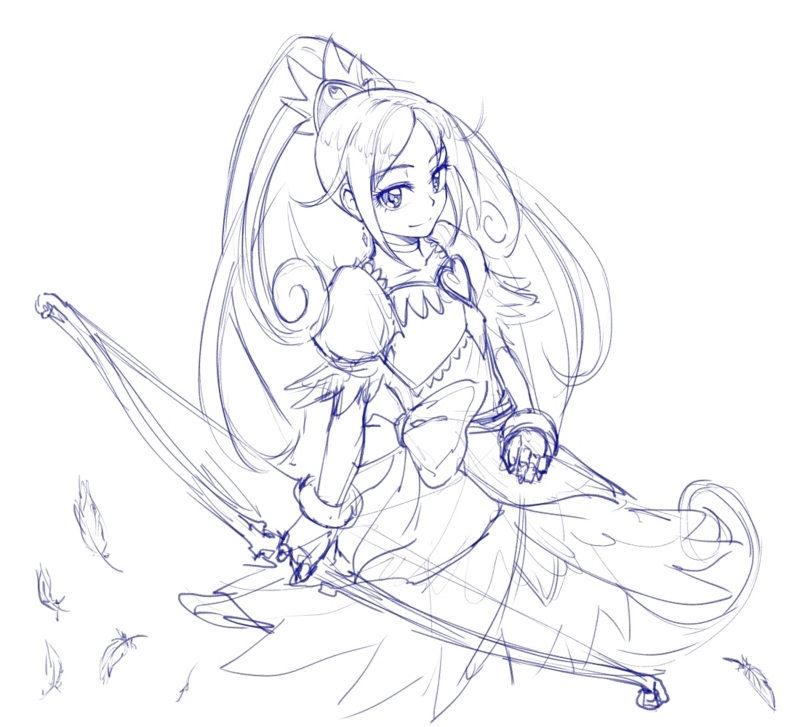 I gave her a bow because if this were a medieval adventure, she'd be the archer. 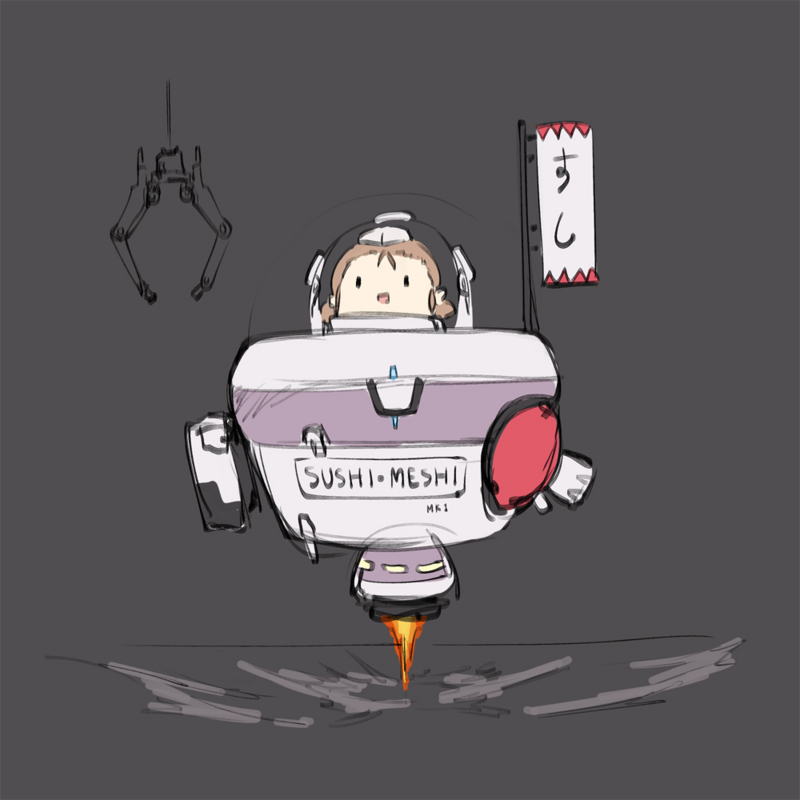 Her sushi is the sushi that will pierce the heavens. 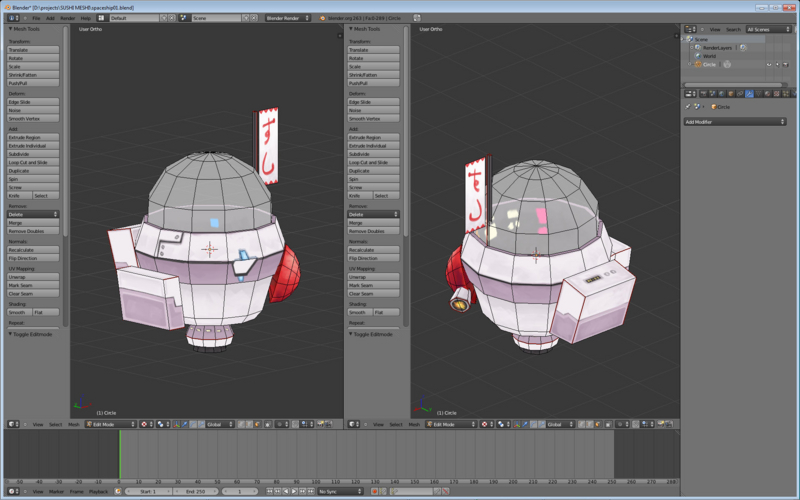 But seriously, I need to practice more modeling/texturing, I forgot how awful I am at both.